Act now. 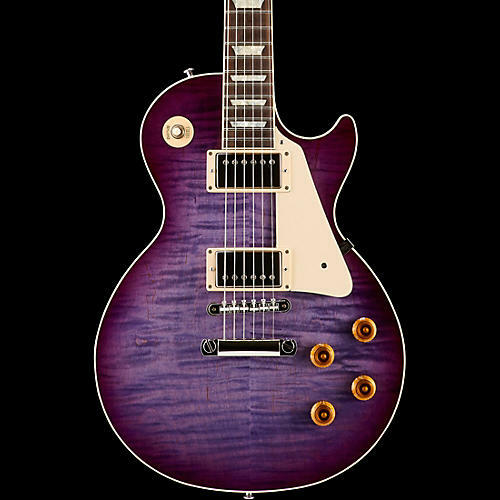 These Les Paul Custom Pro Electrics are the best deals, and most affordable entry point, you will find anywhere on a Gibson Custom Shop guitar. 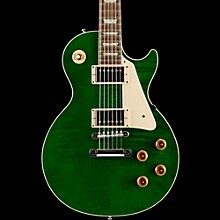 The colors are striking, the craftsmanship is impeccable and the sound is amazing. Get yours while supplies last. 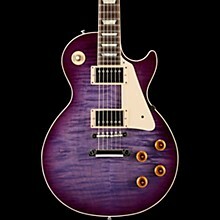 The Les Paul has long been a favorite of working guitar players. It's the perfect combination of elegance and performance. This limited edition Custom Pro features a hand-selected figured maple top, nickel hardware, and BurstBucker #2 and #3 humbuckers with coil-taps, and a phase switch on the push/pull volume knob. 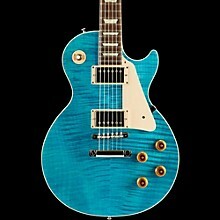 Gibson's Custom Shop produces some of the finest electric guitars on earth. Using the best materials money can buy, a staff of skilled luthiers reproduce some of the greatest Gibson guitars of the past and create stunning new instruments for players and collectors who demand the best. Includes case.